The Ovalo range by Methven delivers a combination of strength and grace with a contemporary round shape to make a bold statement in your bathroom or kitchen. Made from Dezincification Resistant (DR) brass bodies ensuring that your tap not only looks stylish but is easy to clean and will last longer. 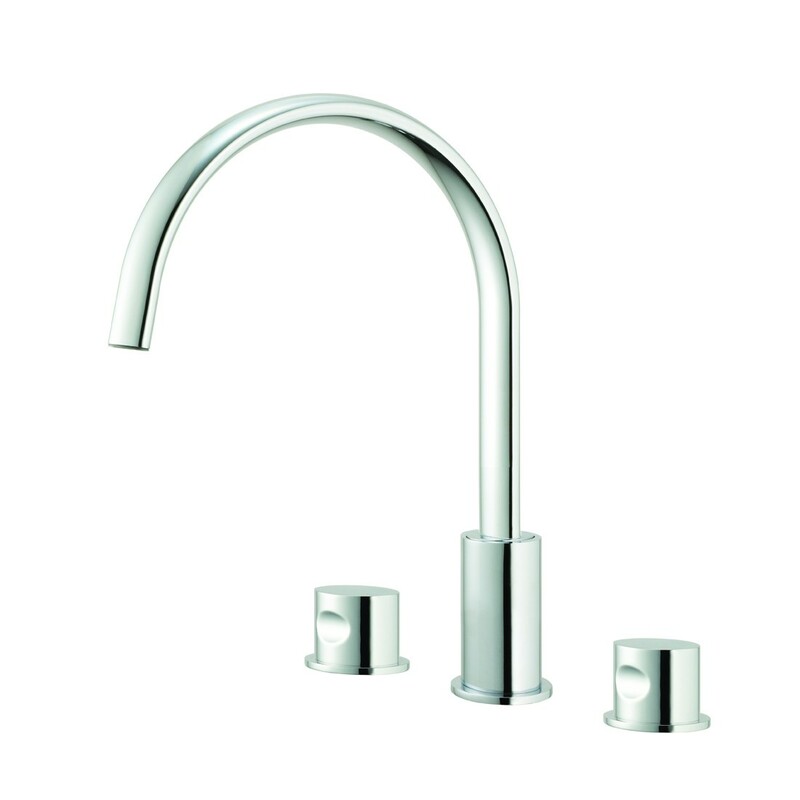 Fitted with ceramic discs instead of convential washers providing no-drip water efficiency. Showcasing the best of modern design the Ovalo basin set includes a directional aerator with an inbuilt swivel that allows you to adjust the flow of your water and minimise splashback - perfect for taps that sit directly over the sinkhole.